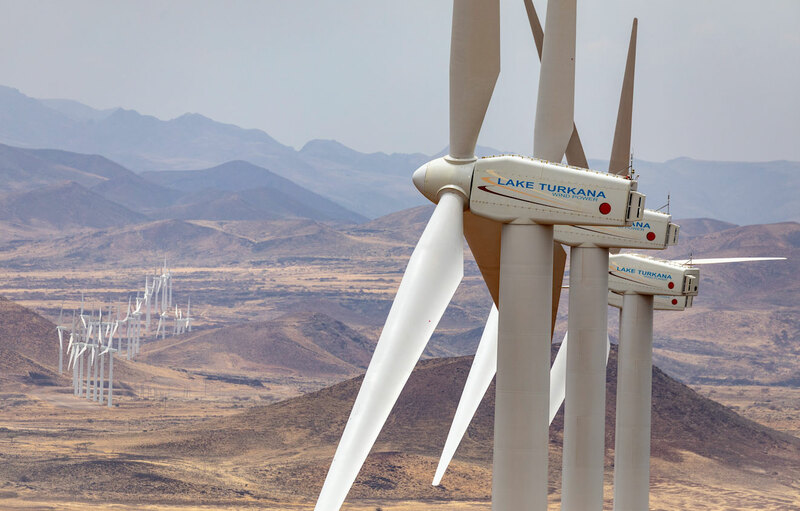 Lake Turkana Wind Power (LTWP) has been generating and supplying electricity in to the Kenyan national grid since September 2018, when construction of the 436km Loiyangalani – Suswa transmission line was completed by KETRACO. As of 1 December 2018, LTWP had generated 203,224,445 kwh of electricity. •	Upgrading of 208km road from Laisamis to Sarima. The successful completion of this project showcases Kenya as a safe and reliable investment destination that embraces large-scale private sector infrastructure investment and demonstrates a strong ability to implement successful public-private partnerships. 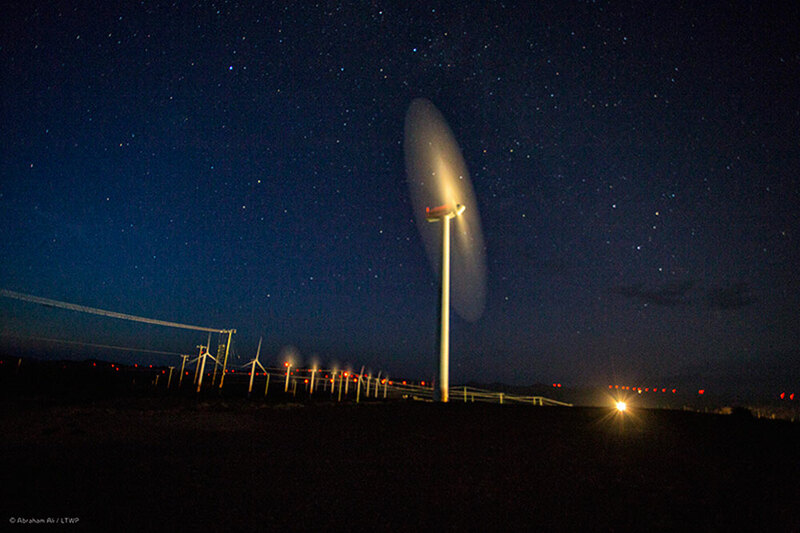 LTWP, together with its Shareholders and Lenders, thanks the Government of Kenya, KPLC, KETRACO, it’s contractors, the local communities and all its employees for their dedication and close collaboration, which combined has made our dream a reality.